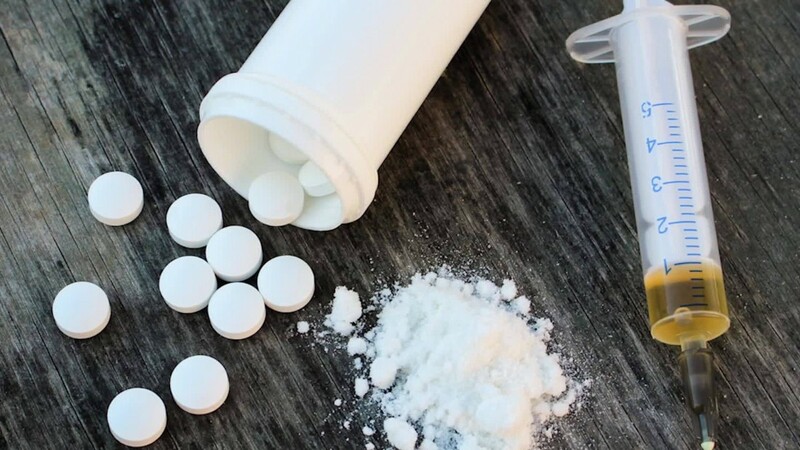 Beijing (CNN) The Chinese government will add fentanyl-related substances to their list of controlled drugs from May 1, in a move aimed at curtailing the manufacturing and distribution of one of the world’s most powerful opioids. “This could be a game changer on what is considered to be the worst and most dangerous, addictive and deadly substance of them all,” Trump posted on Twitter at the time. 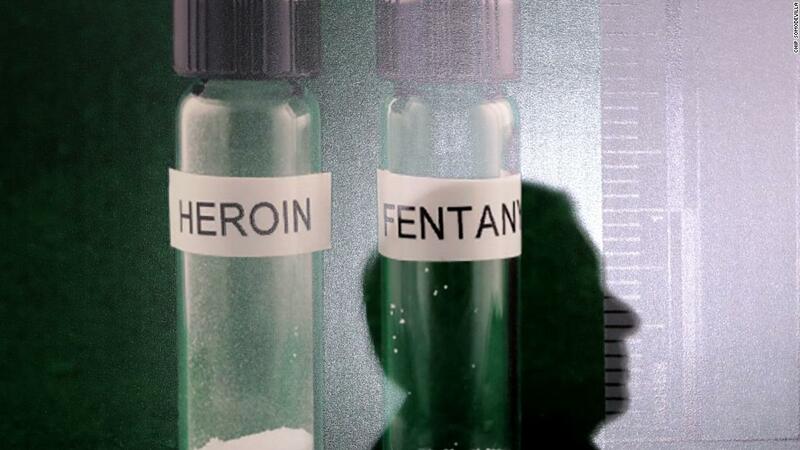 According to the US Center for Disease Control and Prevention, fentanyl was used in one in four overdose deaths in the US in 2018, killing just over 18,000 people in one year and overtaking heroin and oxycodone as the country’s most deadly drug. On Monday, China’s Ministry of Public Security, National Health Commission and the National Medical Products Administration came together to make the announcement at a press conference in Beijing. Liu Yuejin, deputy head of China’s National Narcotics Control Commission, called the move a “major innovative measure” in the country’s contribution to the global war on drugs. In August 2018, Trump accused China of being behind the US’ opioid crisis, claiming fentanyl was “pouring into the US postal system.” In October, Trump signed into law sweeping legislation to curb the epidemic, pouring billions of dollars of funding into treatment and prevention. 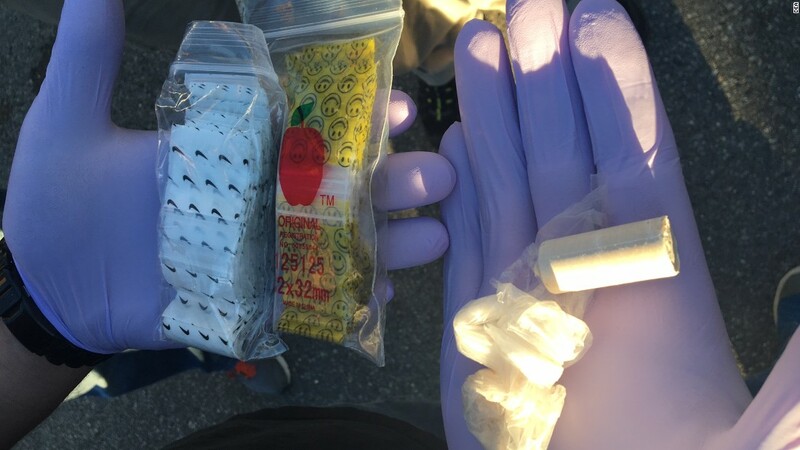 On Monday, Liu denied Washington’s accusation that China was the primary source for fentanyl substances in the US, pointing a finger at US domestic issues ranging from over-prescription of painkillers to the powerful pharmaceutical lobby. The announcement of a starting date for the new laws comes amid ongoing trade talks between the two countries, which have raised hopes of a potential deal to lift tariffs and ease tensions. Chinese officials declined to link the two issues at Monday’s press conference.